We are the premier web design specialists in Ormond Beach! 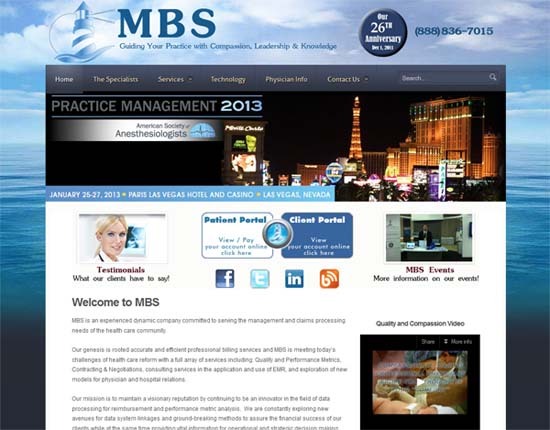 Comments Off on We are the premier web design specialists in Ormond Beach! 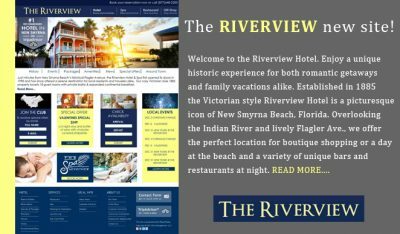 Website Design Ormond Beach, Florida proudly features Baby Jock! 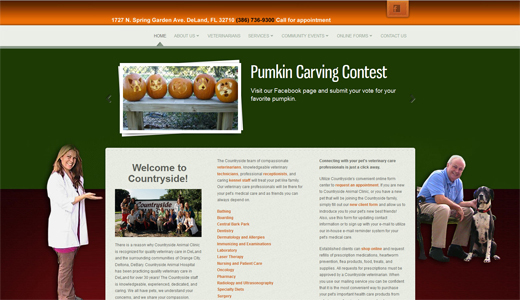 Comments Off on Website Design Ormond Beach, Florida proudly features Baby Jock! Check out a sample of our work at Website Design Ormond Beach American Martial Arts! 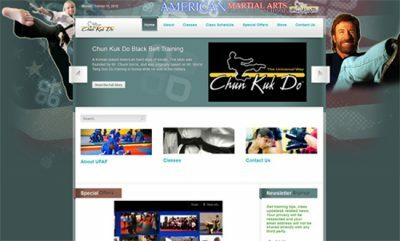 Comments Off on Check out a sample of our work at Website Design Ormond Beach American Martial Arts! Website Design Ormond Beach presents Tomoka Eye’s new web site! 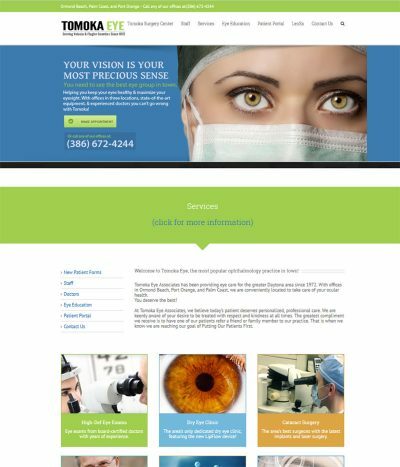 Comments Off on Website Design Ormond Beach presents Tomoka Eye’s new web site!